Students will explore levels, weight and suspension, fall and release energies through interpretive and technically challenging work. Individuality and expressiveness are strongly encouraged. While learning about professionalism and preparing students for university level material, the class is built around sophisticated modern work. Students will progress through exam styled material during the year and learn various combinations. 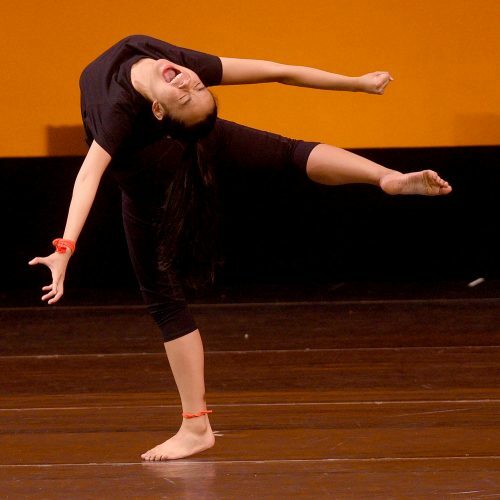 Classes are based on the Limon and Graham traditions of modern dance as well as creative movement vocabulary.